Cheltenham is celebrated for its regency architecture, four extraordinarty cultural festivals and renowned horse racing event - The Gold Cup. A centre for education excellence, Cheltenham is home to Gloucestershire University, Cheltenham Ladies College, Cheltenham College and three fantastic state schools – Pates Grammar, Balcarras and Bournside. The Wilson, Cheltenham’s newly extended Art Gallery and Museum boasts an exceptional collection of Arts and Crafts furniture, and the town also benefits from some wonderful parks, including the Municipal Gardens, Imperial Gardens and Pittville Park. Recently voted the number one town for bringing up families, Cheltenham also boasts good restaurants, shops and great transport links for London, Bristol and the Midlands. Our network of branches have been selling modern and period homes in Gloucestershire, Oxfordshire and Wiltshire for many years and are trusted agents throughout the region’s most sought-after towns and villages. Gavin Wallace, Leckhampton born and bred, heads up our Cheltenham branch. He has been working in estate agency for 25+ years and brings with him a wealth of experience and knowledge of the Cheltenham market. Enjoy our free valuation and market appraisal service, including advice on how best to present your home to maximise interest and crucially to achieve the best price. Choose Perry Bishop and Chambers and experience award-winning customer service from our knowledgeable and friendly team, who will look after you from the minute you first contact us through to a successful sale. 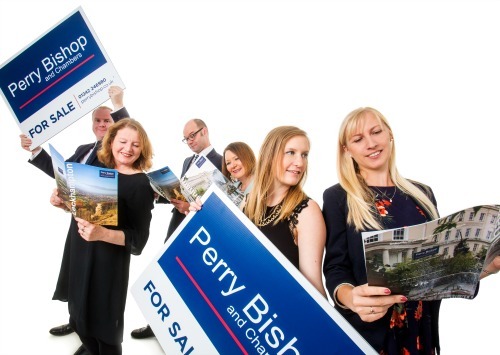 Perry Bishop and Chambers’ dedicated land and development department provide a comprehensive marketing service for single building plots, development sites and buildings for conversion, bringing to market development opportunities for national, regional and local developers. Headed up by Company Director and chartered surveyor, Peter Chambers FRICS. Perry Bishop and Chambers’ New Homes department, working in partnership with our dedicated Land and Development team, offers an exceptional ‘conception to delivery’ service for local, regional and national developers building homes in Gloucestershire, Oxfordshire and Wiltshire. Our experienced team advises developers looking to build small developments through to large, mixed use regeneration schemes. Headed up by New Homes Development Manager, Helene Parker-Joel. 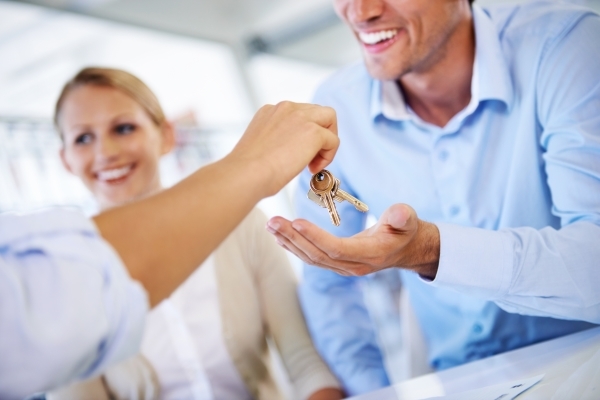 Helping people on the move in Gloucestershire, Oxfordshire and Wiltshire.